Want to know the secrets in how to throw 10 MPH faster? Well, that’s what were about to share with you. You see, throwing power can be improved upon IF you know how to do it AND you’re willing to put the work in. It’s not going to happen over night. However, if you follow our recipe you’ll be hitting that radar gun faster than ever. 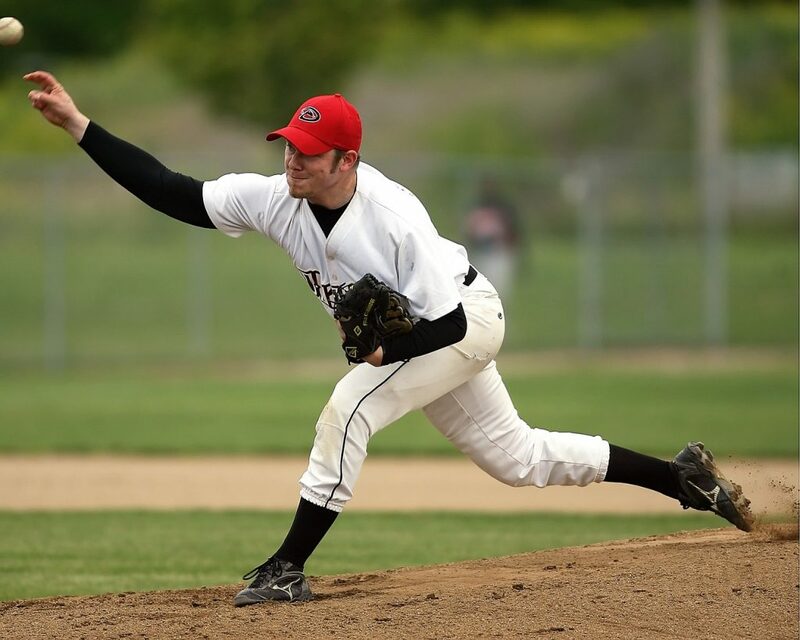 How Do You Increase Velocity as a Pitcher? Is it Possible to Increase Pitching Velocity by 10 MPH? Wouldn’t it Be Nice to Throw 10 MPH Faster? Finding a way in how to increase pitching velocity by 10 mph isn’t easy. Your coaches, teammates and even your grandpa will tell you that throwing 90-95 MPH is a god given talent. Throwing a fastball that has big time velocity is a major advantage. In addition, if you want to play at the next level you better have some serious heat. First of all, if you can’t even hit 85 MPH, you’re going to be throwing meatballs and serving batters up. Zero scouts will give you the time of the day. It doesn’t matter how good your off speed is because even you know, it’s too slow. Real Testimonials From 3X Extreme Pitching Program! FACTS: Each one of these players gained at least 5-10 MPH! I’ve searched long and hard in my playing days to figure this question out. Some of my best friends were throwing 85, even 90+ MPH. I used to think to myself, how the heck can they do that and I can’t? It’s difficult to swallow if you’re a true competitor and if you want to play ball at the next level. Whether your goal is to play college baseball, get drafted or ride the wave up every level of pro ball. 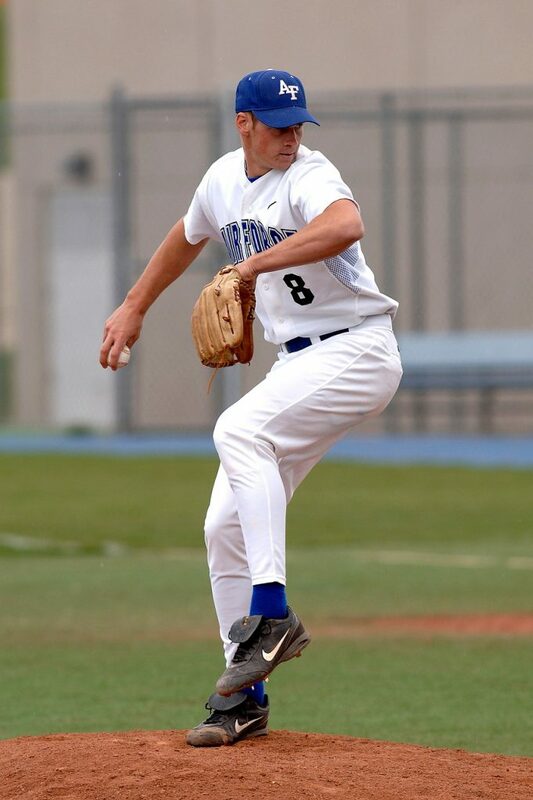 Having a stronger arm and finding a solution to how to increase pitching velocity by 10 MPH is possible. It just depends on how much you are willing to sacrifice and work to achieve that goal. Nothing happens overnight, let’s make sure that’s on the table right now. However, if you lock into the right program and really focus on the secrets of how to increase pitching velocity by 10 MPH, you will accomplish your goal. I used to do long toss and extra lifts in the weight room. 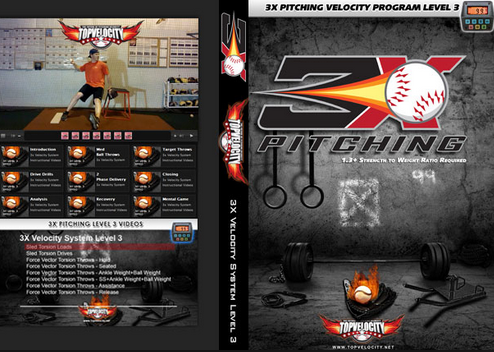 I even tried very specific pitcher workouts to increase velocity. Some of them worked for a short period of time. Certainly, I searched how to increase pitching velocity fast too. That was ultimately what I was after. I know nothing happens over night, but the thought of speeding up the process is something I wanted. That’s when I decided to pull the trigger and do something about it. I was sick and tired of not throwing hard enough. Every game I pitched I needed to hide my fastball. I love throwing a nice curve ball, but not throwing hard enough really eats away at you. I needed someone or something to help me ASAP! This is what worked for not only me, but BIG TIME ball players! We have a Shoulder Strength Program that is really good. 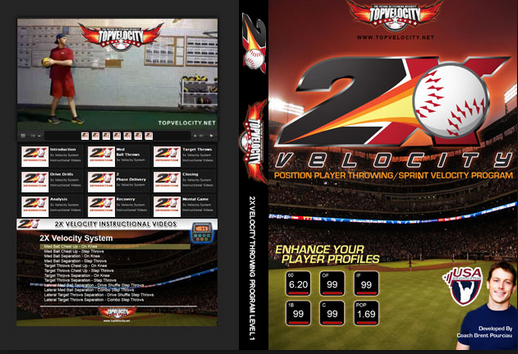 We tried to create a Velocity Improvement Program, but Top Velocity just does such a Great Job that we can’t help but send players to them. That’s the question I kept asking myself. If I could just throw 10 MPH faster, I can really take my pitching to the next level. It was because of this question that led me to a program that literally changed my baseball life. It was a major breakthrough in my mind. I ended up pulling the trigger and purchasing the program. It wasn’t all that much money, so I knew I could convince my mom to fork up some money for it. I worked so hard and did every step of this program. I also learned the technicalities of how to increase pitching velocity by 10 MPH. This way, I can always have something to go back to when I needed it the most. After a few weeks, I started noticing a huge difference. It was incredible. So, I wanted to see if some of my teammates saw a difference as well. I called them up, met at the field and started warming up. After about 3 throws of me really getting into it, my friend who was playing catch with me couldn’t believe how hard I was throwing. To be honest, I had a hard time believing it myself. I was more excited than anything. The best part was my confidence was through the roof. Not only was I throwing harder, my accuracy improved too. This is the Program that I found and That I now Show Others! It’s obvious this guy knows how to teach and increase your throwing power. Don’t sleep on it. It’s affordable and SO VALUABLE! Should I keep this information to myself? Or, should I help my teammates out and reveal to them how I increased my pitching velocity fast? I didn’t want the word to get out because I discovered something very valuable. What if our competition found out about it? The thought of so many other pitchers out there that struggle with not throwing hard enough was too much for me to handle. I decided that I wanted to help anyone out there that struggled just like I did. So, I’m excited to reveal this product to you as much as my own teammates and friends. It’s a proven program made from some really trustworthy and knowledgeable baseball minds. You can really find out how to increase pitching velocity by 10 MPH! Click here to throw harder and be the pitcher you know you’re capable of. Looking for a Free Shoulder Strength Program?